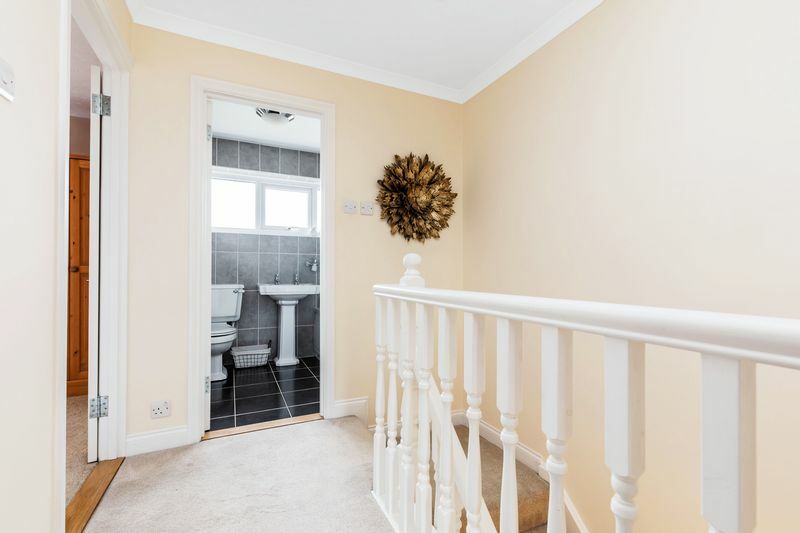 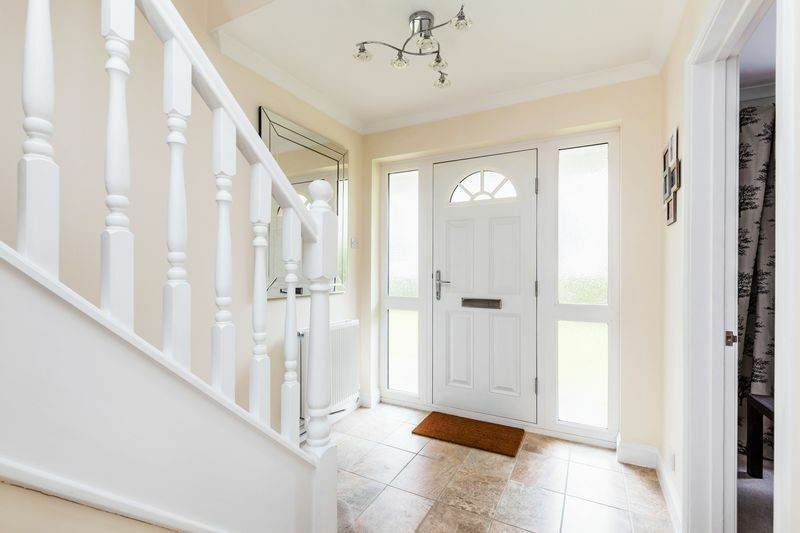 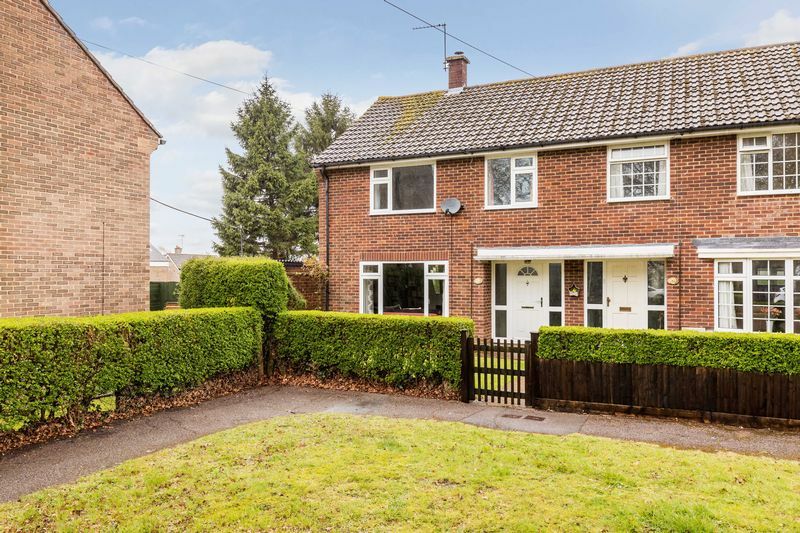 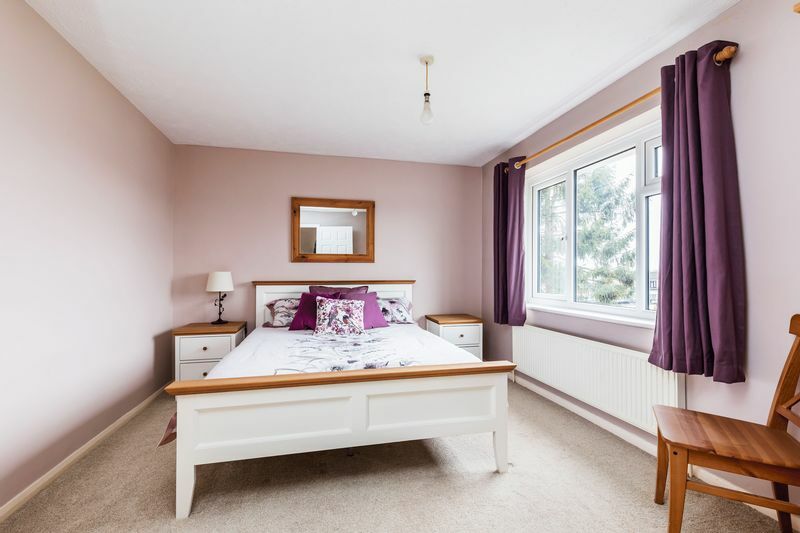 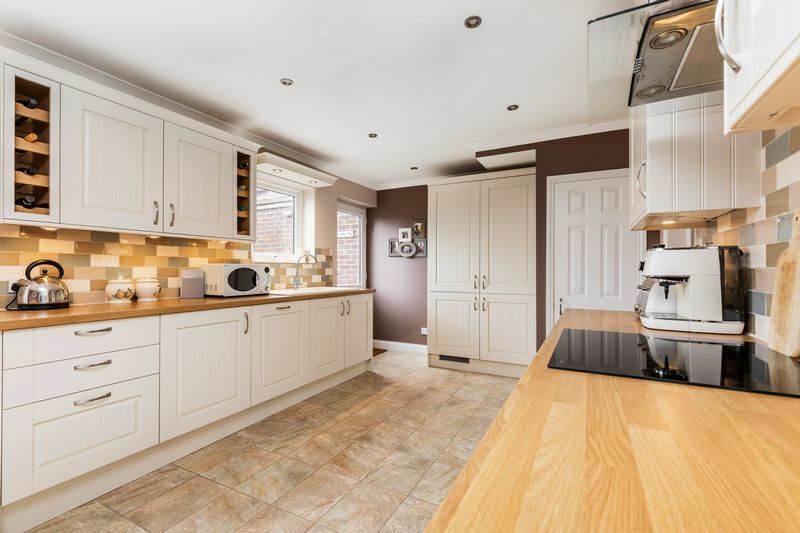 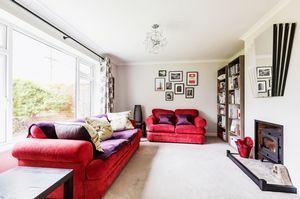 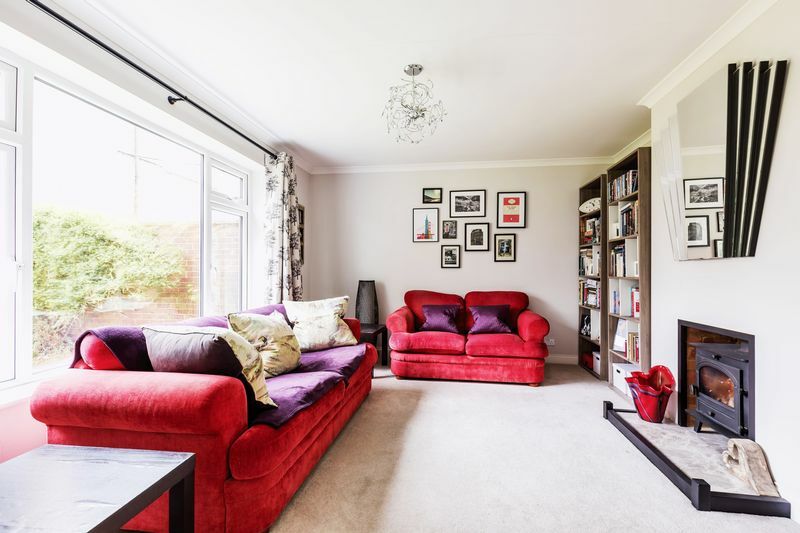 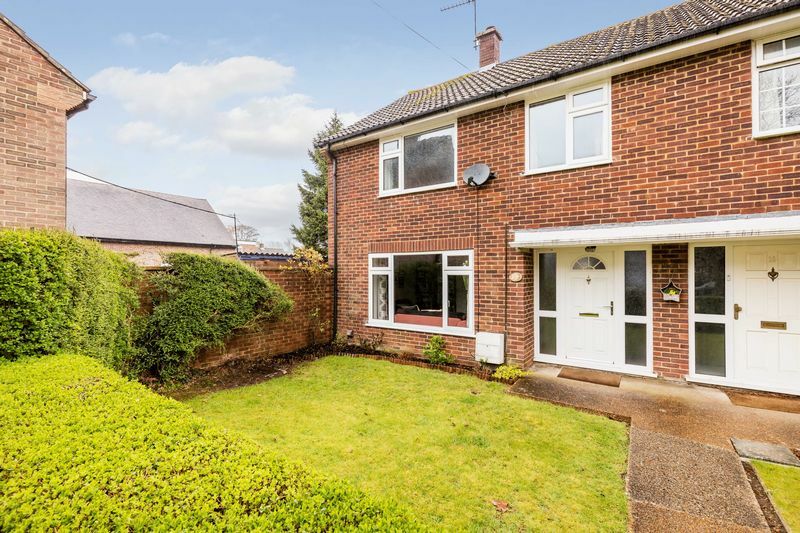 Fry & Kent Waterlooville are delighted to market this nicely presented three bedroom semi-detached house situated in Horndean. 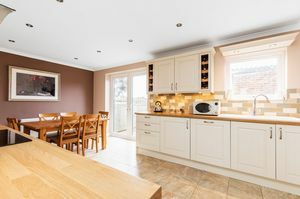 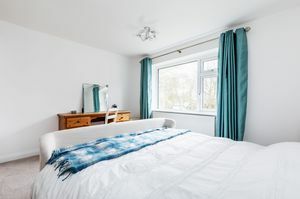 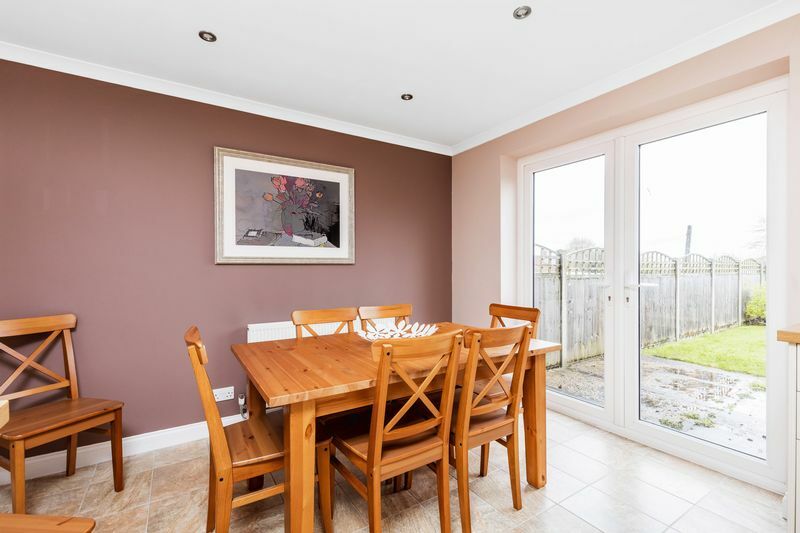 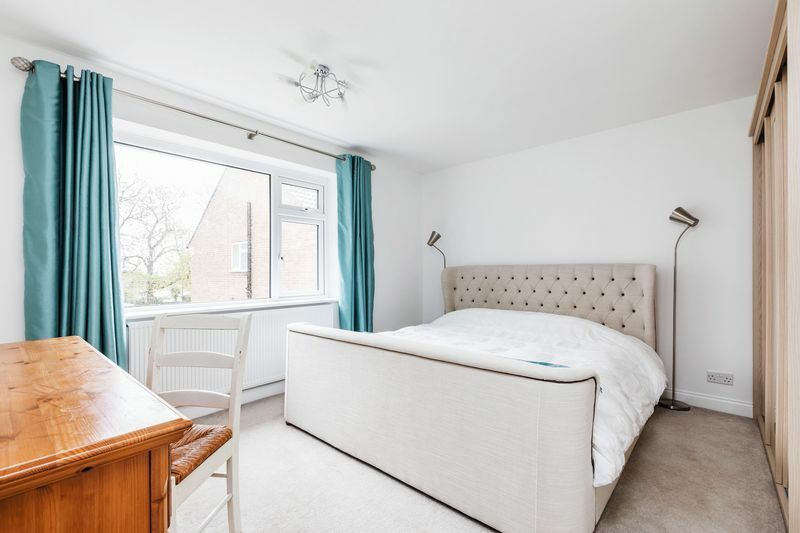 The property has been tastefully updated in recent years, including a combination boiler and double-glazed windows throughout. 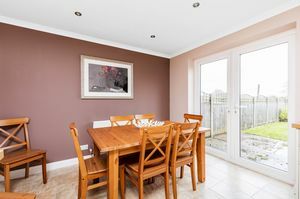 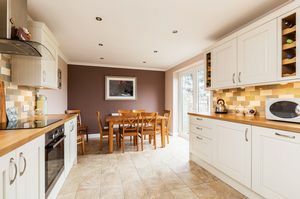 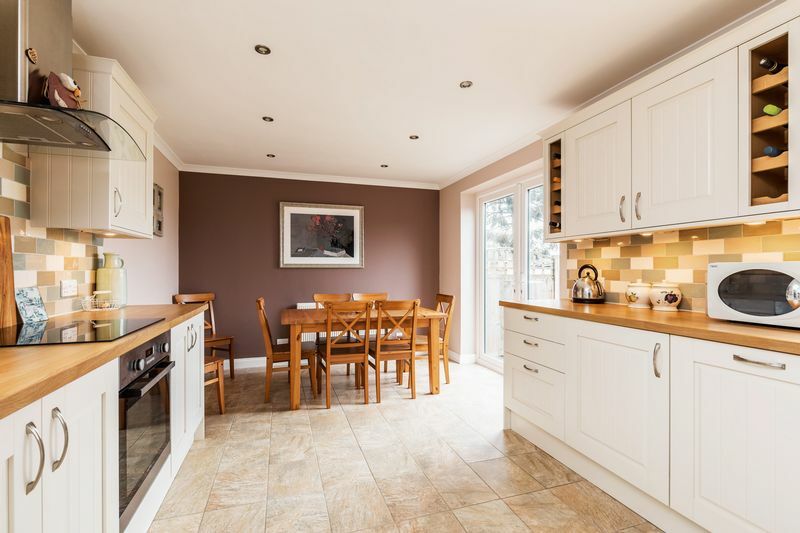 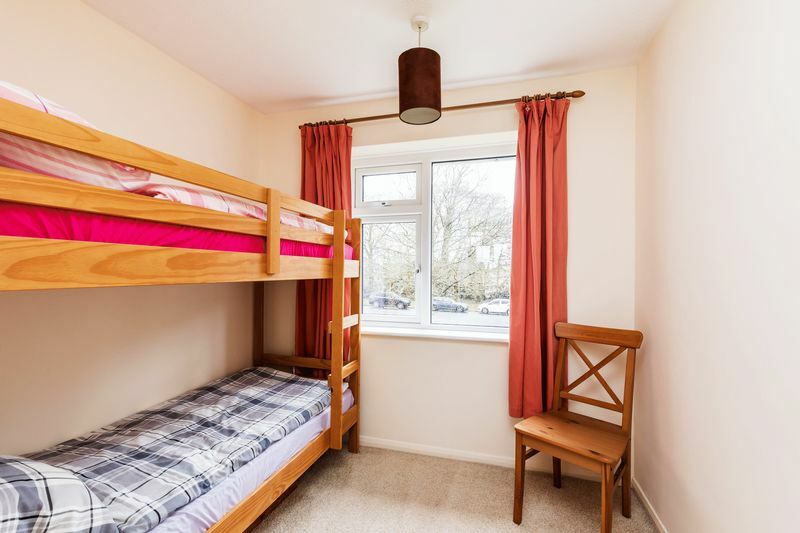 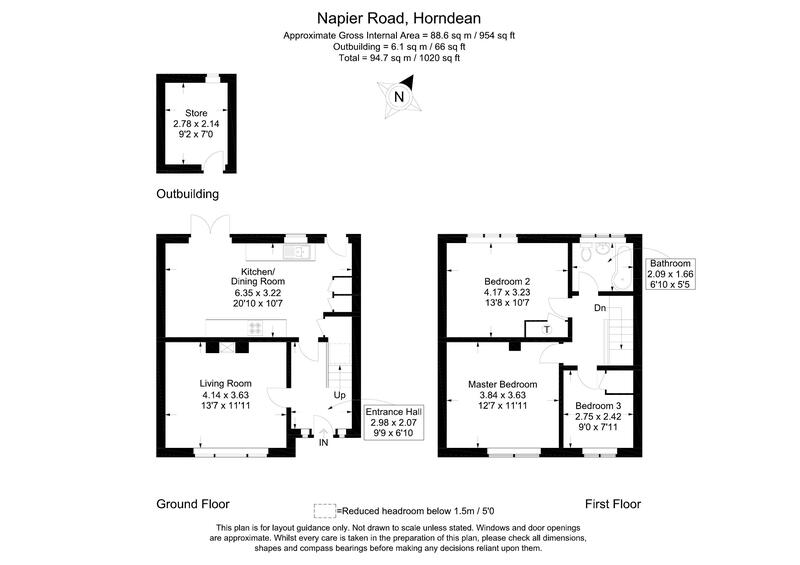 The ground floor accommodation comprises, entrance hall, living room and kitchen/ dining room. 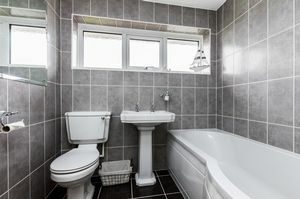 Upstairs offers three bedrooms and a bathroom. 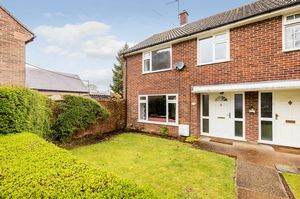 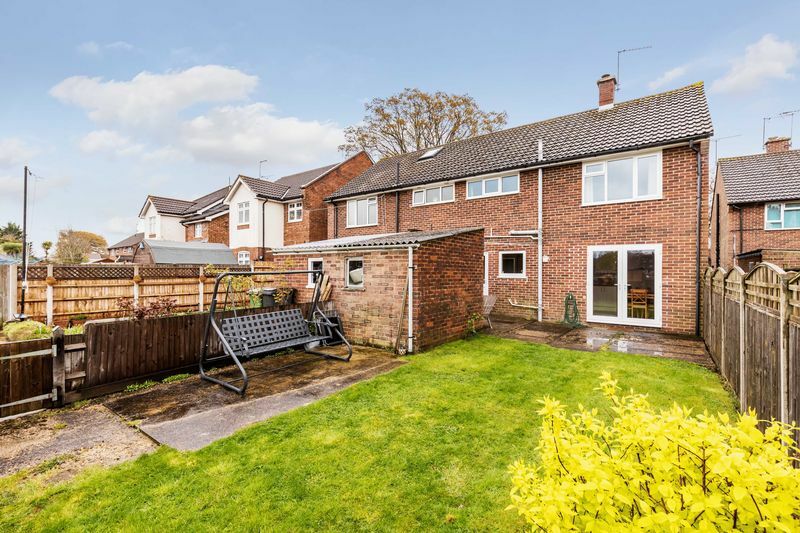 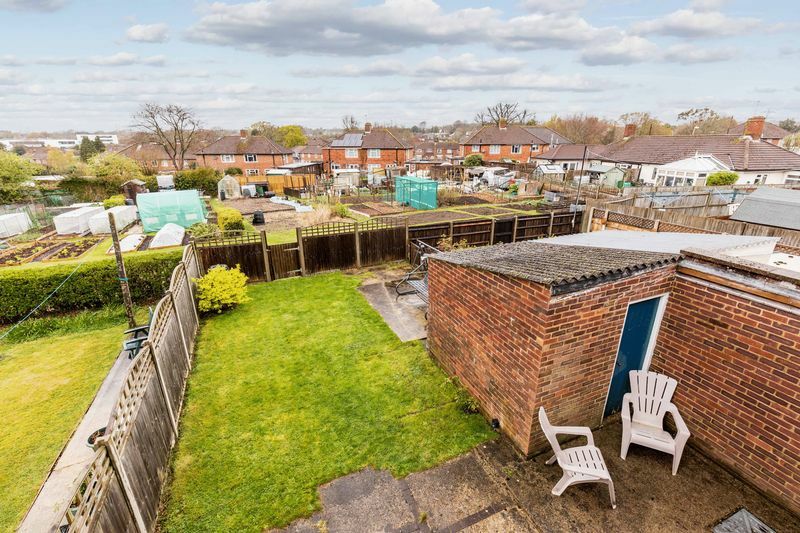 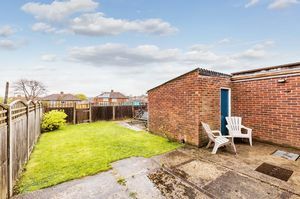 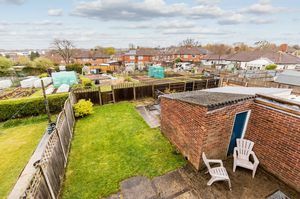 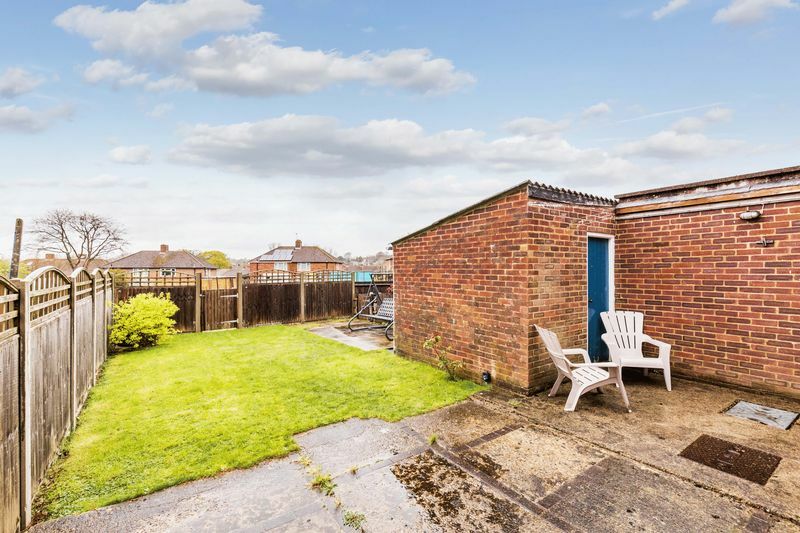 Externally, both the front and rear gardens are mostly lawned and the rear garden features a brick built store. 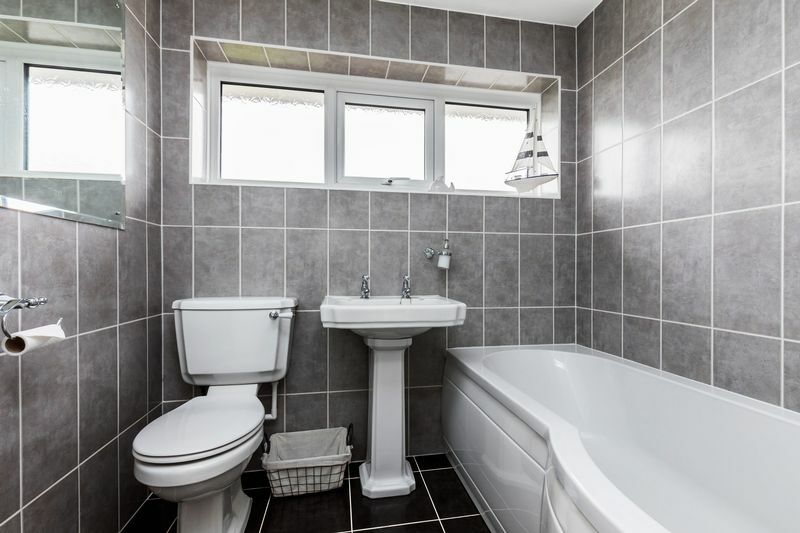 We highly advise an early viewing to avoid disappointment. Please contact Fry & Kent Waterlooville to arrange your allocated appointment.